I kind of expected this to be some sort of recap, as this was being billed as a ‘jumping on’ point for new and curious readers. 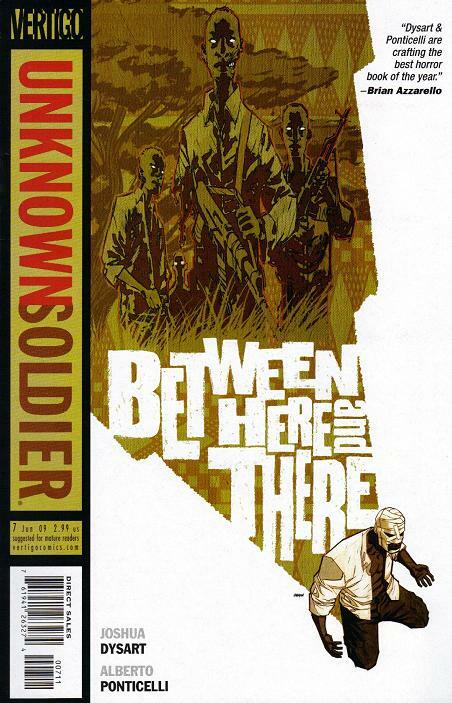 What it actually managed to do was expand the title, introducing new characters and intriguing situations (such as the ‘north / south’ divide in Uganda) while also adding to the myth of the ‘Unknown Soldier’. There are some heart-breaking scenes of the devastation that this conflict has wreaked up on communities, some gripping and nerve wracking scenes of violence, and the representation of Moses evolves into something more feral, a spirit of vengeance. This title is one of the top 3 titles out at the moment. It is starting to get some serious attention in the Comics press, and no doubt it will cross-over and begin to gain plaudits from the mainstream press (I can imagine in the UK the Guardian and Independent loving this). It is an important and entertaining title. The quality is consistently good. It is my comic of the week for so many reasons, but the main reason is it entertains in an intense way. Very light week coming up. 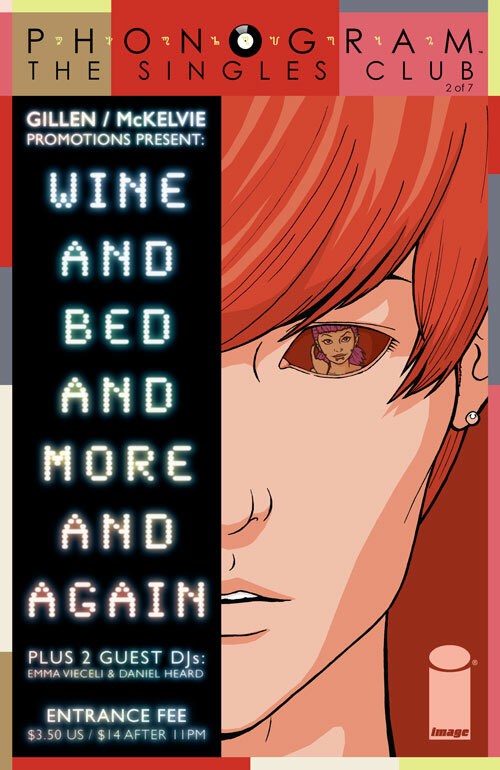 The only 2 titles I am looking forward to are Phonogram 2: The Singles Club #2 and Unknown Soldier #7, though that is not a bad week due to their inclusion. 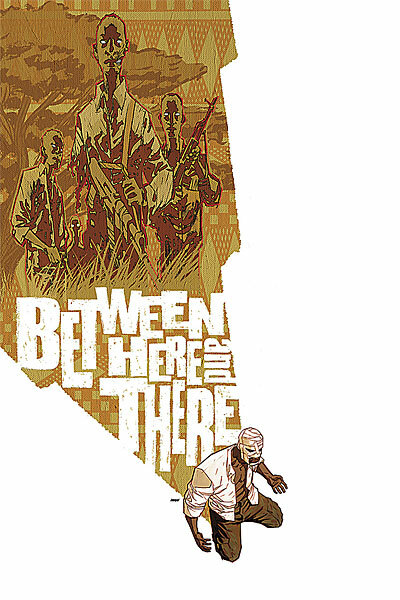 The book IGN called “contender for best new series of the year,” as well as the praise-winner from Garth Ennis, Warren Ellis, G4 TV, The Onion, and Ain’t It Cool News features a special stand-alone story: Locals believe the sub-Sahara bush that Moses now calls home to be haunted by the world’s darker inclinations. But Is Moses preparing for a standoff with that evil… or is he the spirit itself? Don’t miss this special jumping-on point issue, featuring the debut of new cover artist Dave Johnson! In development as a major motion picture from Universal Studios! There is life on other planets. They invaded ours. Pillaging Earth for a decade. Then they vanished without explanation. 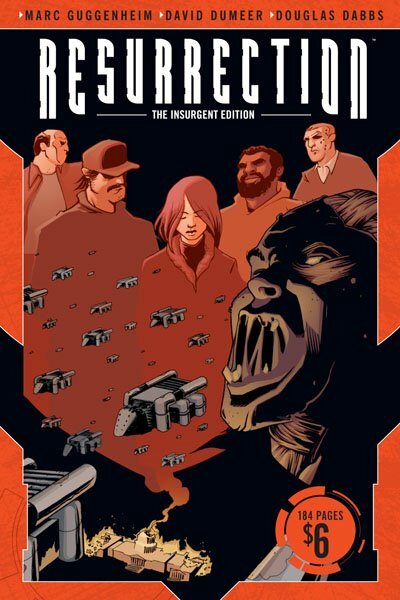 Resurrection: The Insurgent Edition collects all of the black-and-white Resurrection material in conjunction with the launch of the new full color ongoing series that’s now in development as a major motion picture with Universal Studios. Created by noted writer and producer Marc Guggenheim (TV’s Eli Stone, Marvel’s Amazing Spider-Man) and featuring moody art from newcomers David Dumeer and Douglas Dabbs, this book picks up where all the other alien invasion stories end. It’s 184 pages of existential questions, alien-fueled intrigue, and bombastic action for just $6! This title is volume 1 in the Resurrection series. See here for more details and 26 page preview.